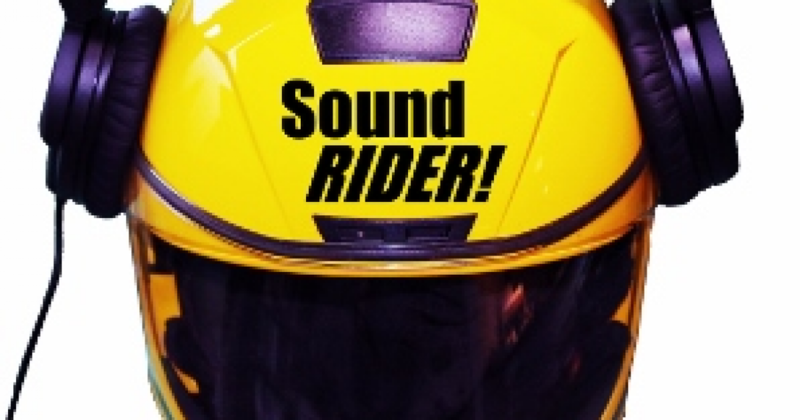 Last week we were interviewed by Tom Mehren and Derek Roberts from the Sound Rider Show. Episode 1605 - "Continuing Education"
Steve Steward from Pacific NW Motorcycle Safety and Whitney Koeberle from Dirt Bike Safety Training talk about why its important to continue your riding education on and off road. We appear at about the 50 minute mark.